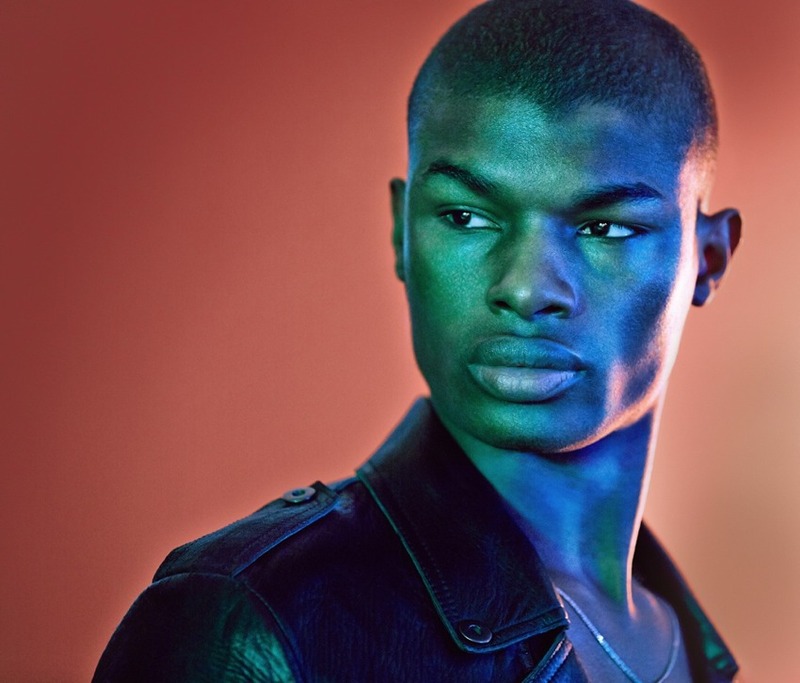 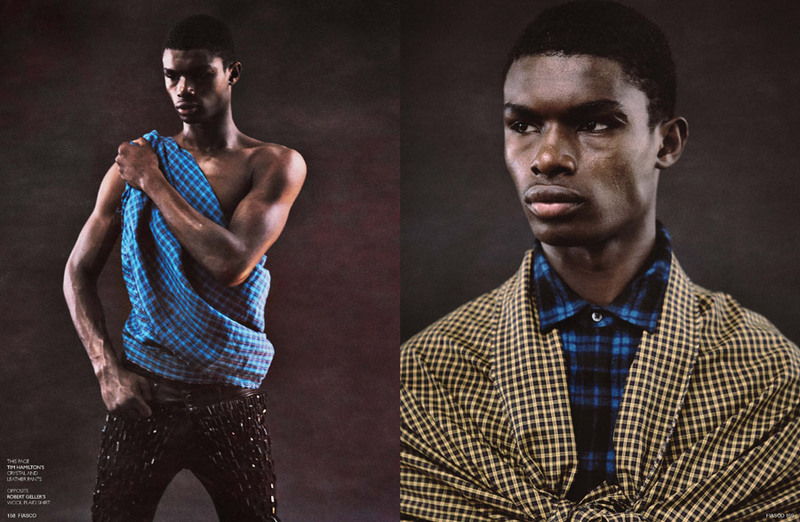 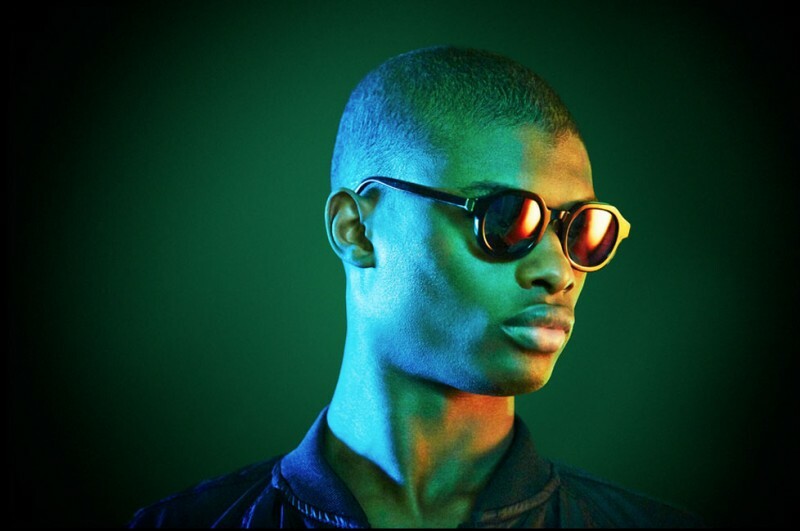 With his razor-sharp cheek bones and piercing slanted eyes, Salieu Jalloh has been setting the runways of New York, Paris and Milan on fire since being discovered in the streets of New York in 2008. 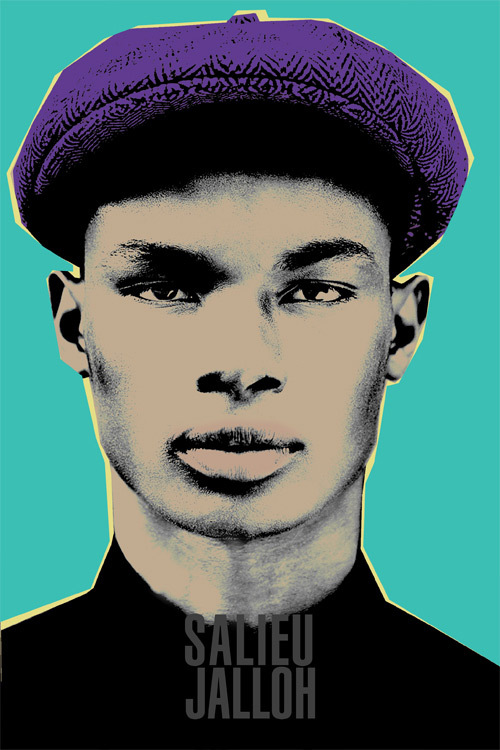 Discovered in the streets of New York by a Red Model Management scout, Salieu never thought of himself ever becoming a model, but rather an artist. 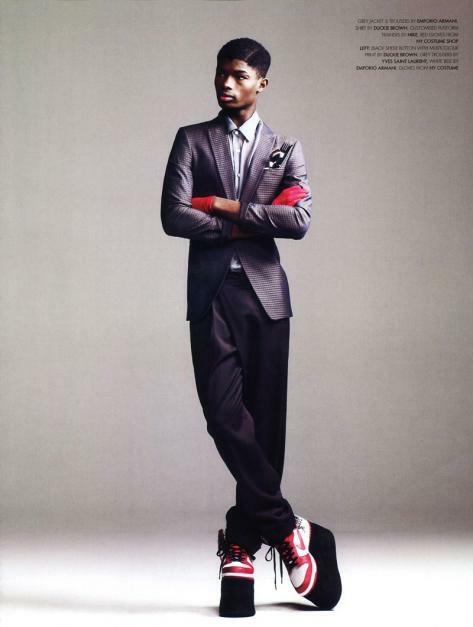 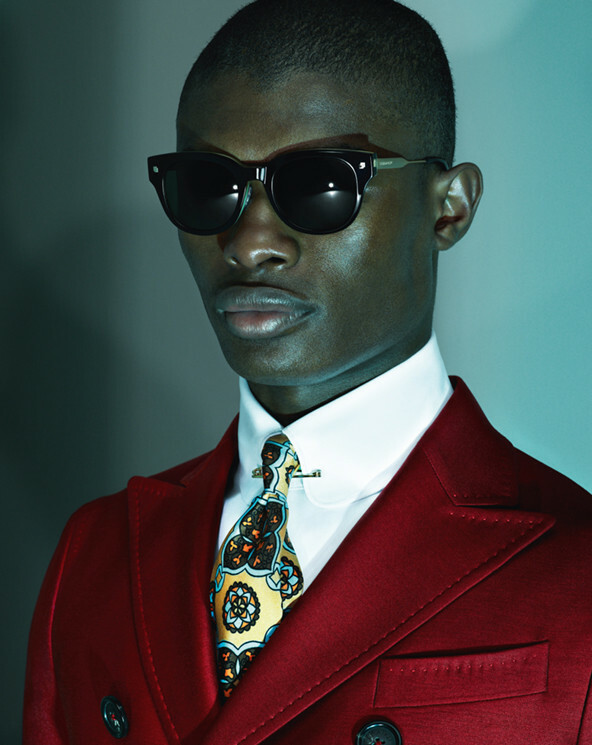 Salieu Jalloh has since been featured in editorials in magazines such as GQ, i-D, Interview and V man. 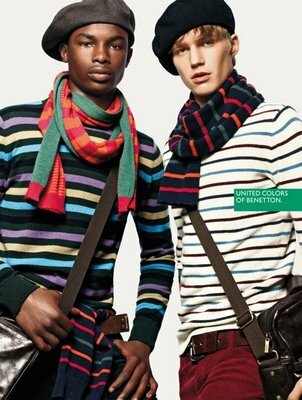 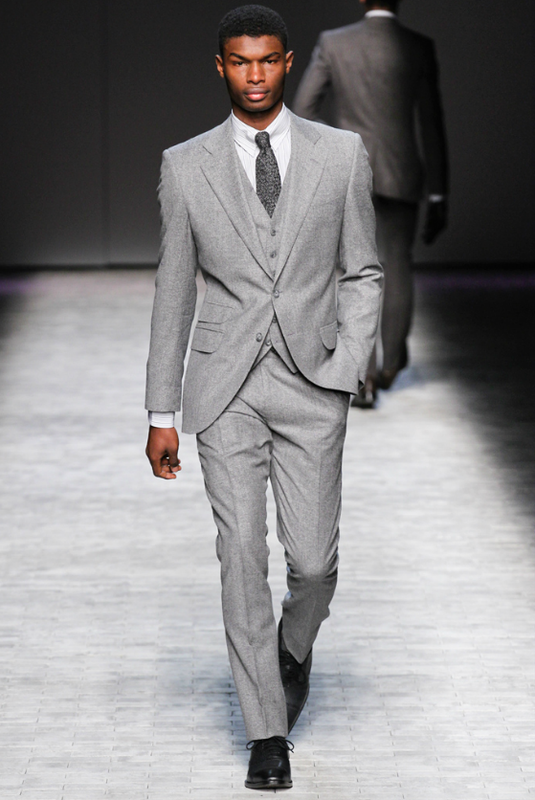 The West African born model has also been featured in print adverts for companies such as Benetton, Diesel and Uniqlo.